The first store in Texas to carry Almased! 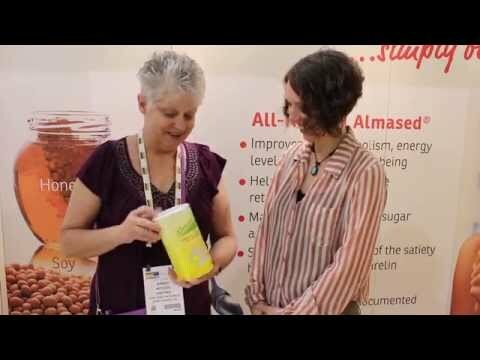 At Expo West 2015, Carrol shared with us her first experience with getting Almased into her store. I didn't feel like I was on a diet! 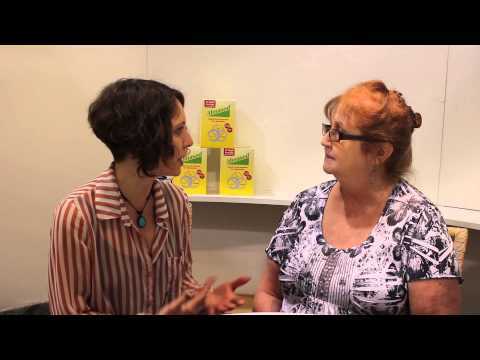 Thank you, Wendy, for stopping by our booth at Expo West 2015 and sharing your story with us! Almased's nutritionist, Silke Ullmann, MPH, RD, RYT helps us separate the fact from the fiction. How Catarsha lost 75 pounds with Almased! 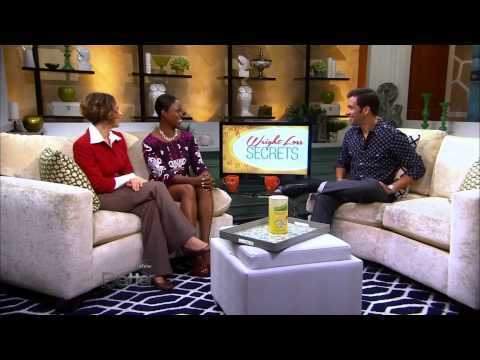 Catarsha Atkins shares her weight loss journey and the secret weapon that has helped her shed a whopping 75 lbs! Three ingredients you can add into your Almased diet, that will help make your shakes extra nutritious and satisfying.